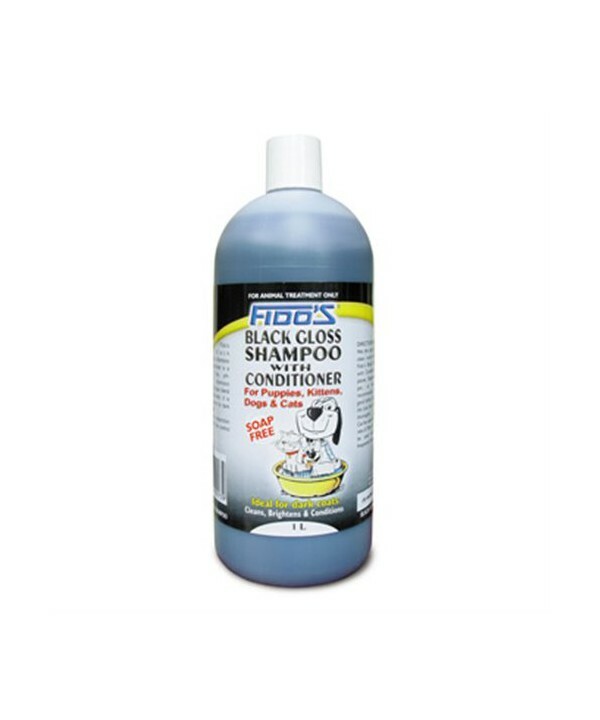 Fido's Black Gloss Shampoo is a mild, soap free, PH-balanced shampoo containing a unique blend of colour enhancers. It is particularly suited to dark coloured coats. 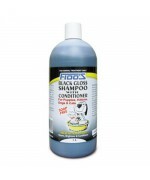 It can be used in conjunction with long-term flea control products.